← A promise to my brand new keyboard! 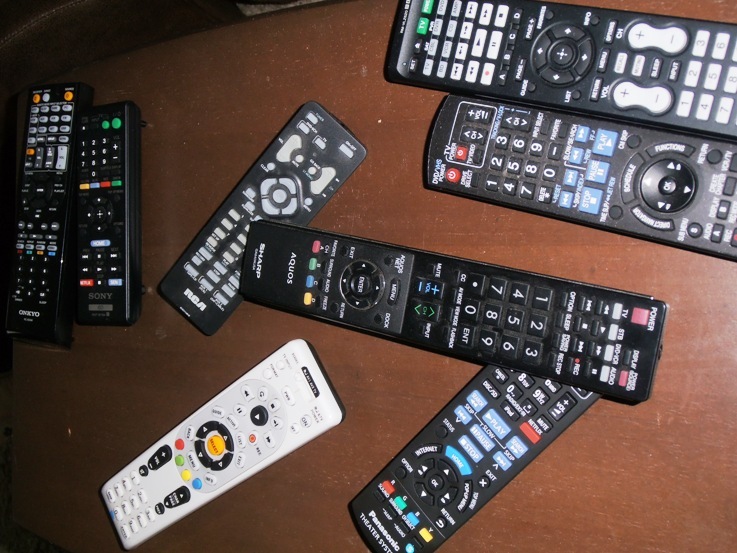 Largest number of remote controls to manage all the various electrical pieces of equipment relating to the TV, DVD, Cable box and other sundry technical devices. And the lack of needed training to understand which remote goes to which piece of equipment when all I want to do is watch “Big Bang Theory.” (And it doesn’t necessarily have to be in surround sound). Best car backer up without ever hitting anything. Worst memory of family history so everything is always new and I never really learn any important lessons. Except the ones that were associated with pain; I do remember those. Turning every dog I own into an instant sleep machine. 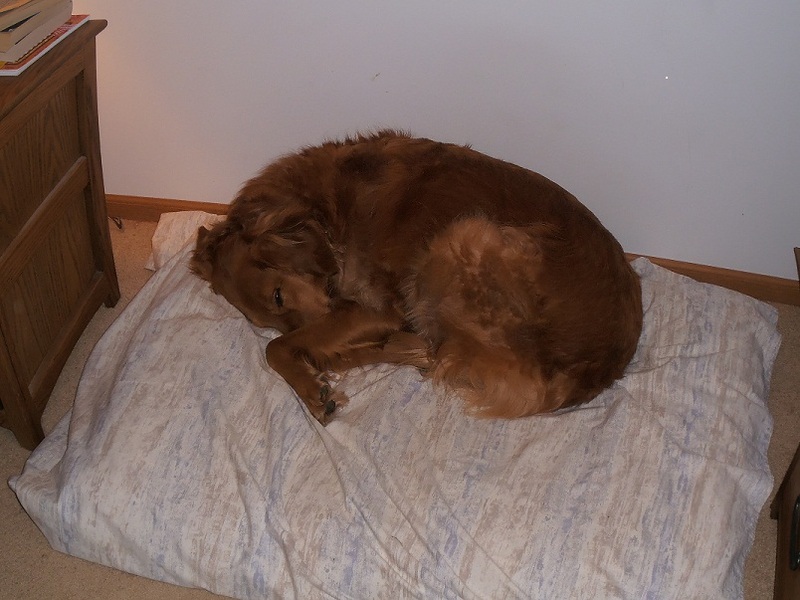 (I don’t know if dog’s really need 12 hours of sleep on the weekends, but mine simply will not get out of bed until I do). Best sharer of U-Tube videos that are incredibly funny (see link here). Best whiner about having to drive in inclement weather. And usually wins the argument to drive my all wheel vehicle instead of her car. Or calls in to work so she doesn’t have to drive at all. Worst ever dog trainer. Ever. Christina did acknowledge that she has learned from her mistakes and will do better once she has kids. Best imaginative chef award. 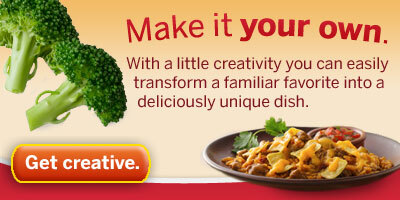 While the creative recipe is usually not that great, we definitely appreciate the effort. (If he would only channel that into making Hamburger Helper once a week, I would be in heaven). Best stealer of family technology – When we get the notice that we have used up 95% of our data plan, he immediately gets cut off. Always. Worse car backer up – who has caused actual damage to my rear bumper. This entry was posted in Uncategorized and tagged car, driving, Oscar Awards, pet, remote control, sleep, Surround sound, TV. Bookmark the permalink.